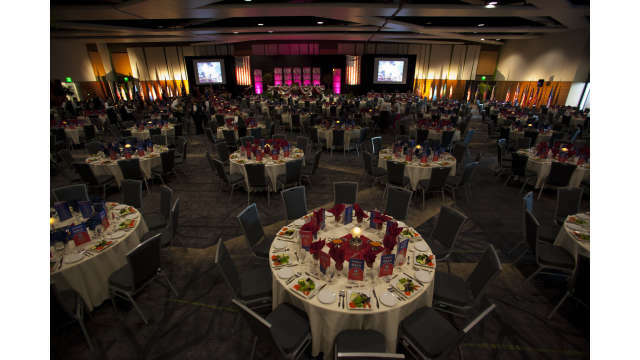 This state-of-the-art facility is the perfect place to hold any meeting or event. 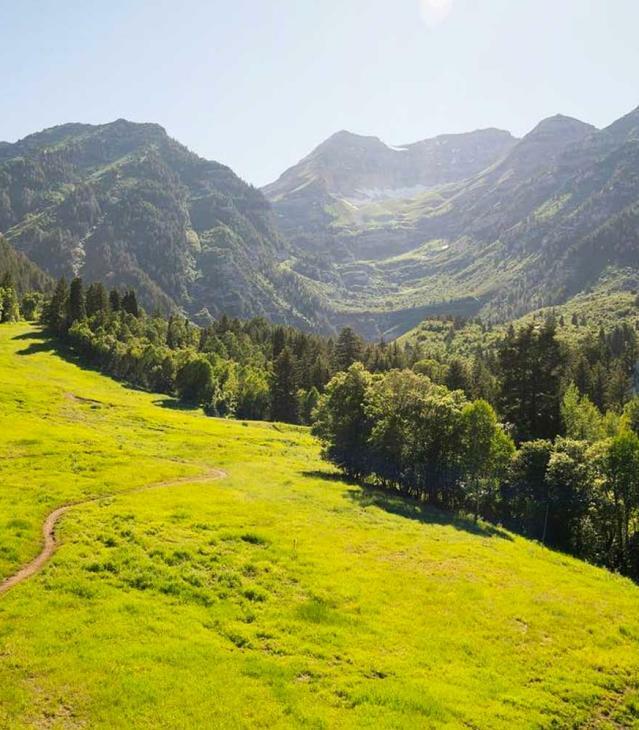 Open garden patio overlooking the beautiful Mount Timpanogos. 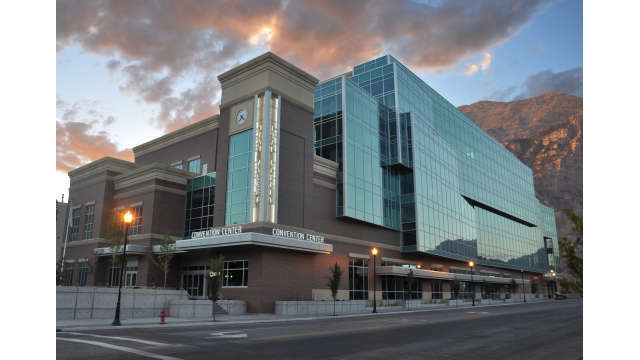 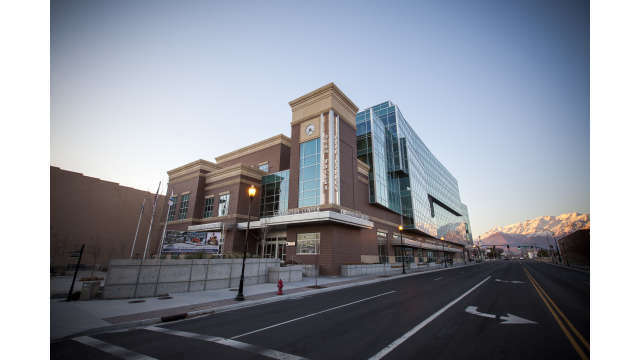 Outside, the building design complements the ambiance of downtown Provo, while inside, it provides top-notch functional meeting and event space. 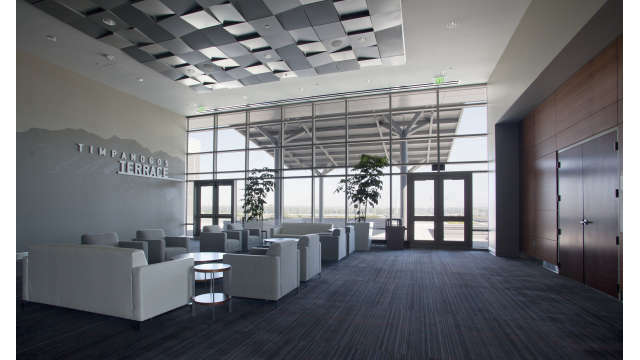 Eco-Friendly LEED Silver Certified Building with green design, construction, operation and maintenance. 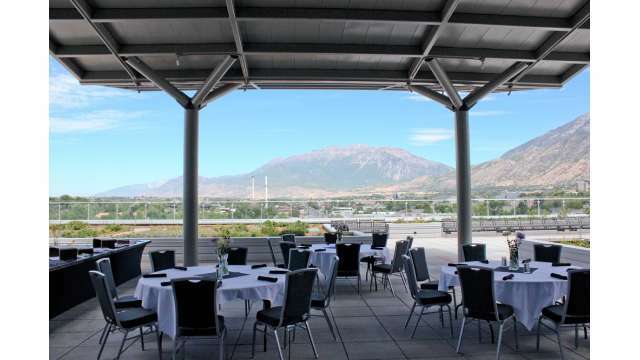 Event attendees will be amazed at the scenic backdrop with beautiful view of the Wasatch Mountains. 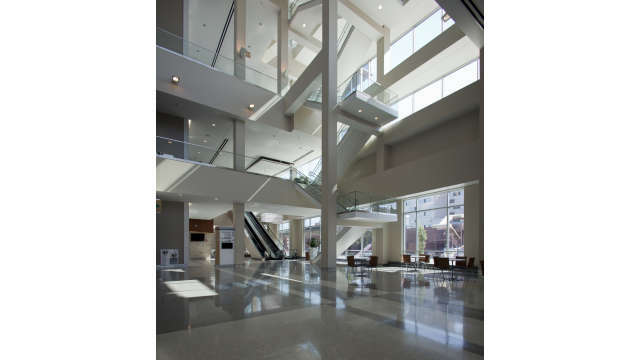 46,740 total square feet of available meeting space.